I recently asked a group of pals for some honeymoon location ideas. The responses were great — and plentiful — so I created a list of cool places that you may not have thought to go to for a honeymoon. These include places in the U.S. and outside! You'll want to go somewhere that will get the adrenaline pumping. The U.S. is filled with lots of great theme parks, but I would highly recommend Walt Disney World Resort. Boasting four theme parks and two water parks, you're bound to have a great time. What adventurer doesn't dream of New Zealand? The country is gorgeous and you can never get bored with so many options: kayaking, sky diving, hiking, and more, Who knows...you may find yourself lost down a Hobbit hole! 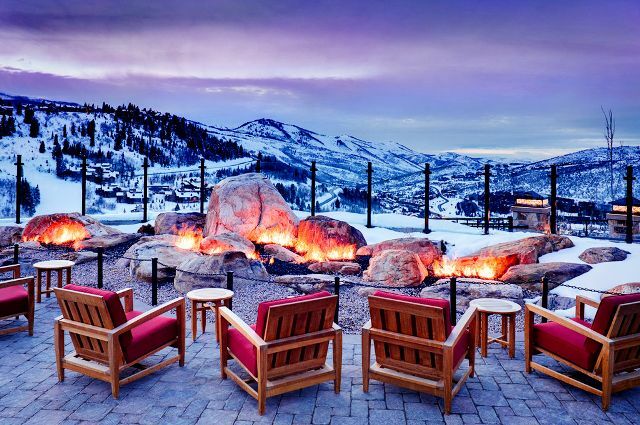 Park City, Utah is incredible. Known for its skiing options, this city is also where the Sundance Film Festival takes place and where the 2002 Winter Olympics were held! It may not be your first thought of honeymoon location, but you won't regret it! You could also head to Iceland for incredible sights and activities. Have you ever wanted to see the Northern Lights? Iceland! Interested in whale-watching? Iceland! Does the idea of swimming in an ice-surrounded lagoon filled with naturally hot water intrigue you? Iceland! The views and the opportunities are endless in this beautiful country! We'll start with the most obvious choice: Paris. No matter the season, the City of Light is filled with rich history, mouth-watering cuisine, and an atmosphere filled with love and sensuality. Topped with so many tourist options — let's not forget the Eiffel Tower — you're sure to have a great time! If you're looking for romantic locations in the U.S., you'll have many choices, but I'd highly recommend New Orleans. It may not be the first place that comes to mind, but like Paris, it has cuisine and culture that people adore. 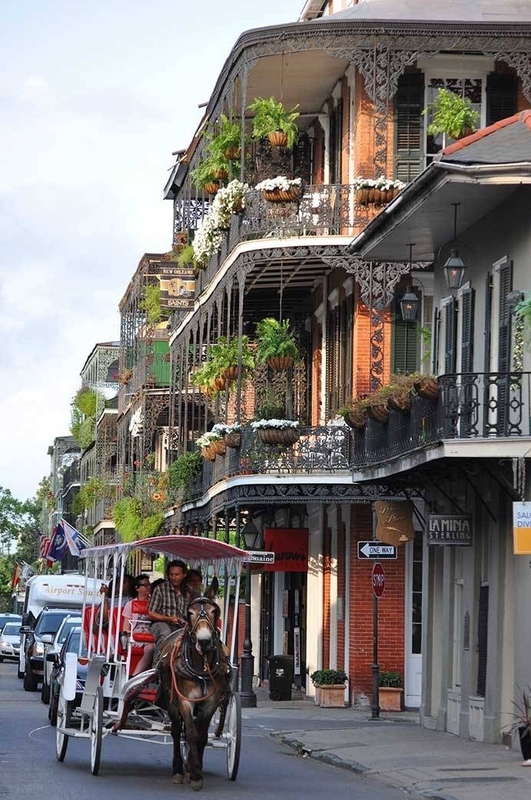 Stroll through the French Quarter hand-in-hand while streams of sweet jazz music float around you. Pick any of the Caribbean Islands, and you're in for a relaxing time! You can get an all-inclusive resort and be set. But if you want another option, try Santorini, Greece! Sail the Mediterranean and explore historic places. You'll love this popular city! U.S. options are bountiful, but we couldn't get away without choosing Hawaii for the relaxing U.S. option! Throw a luau, surf the waves, or sunbathe on the beach — relaxing activities are endless in this island state. If you're looking for a unique place to spend your first days of wedded bliss, check out Dubai, United Arab Emirates. One of the wealthiest places in the world, Dubai is home to some of the best shopping. It also happens to be in the desert, so you can ride a camel if you'd like. Not to mention, this city is praised as being one of the Middle East's most beautiful cities. If you're staying local to the U.S., try out Portland Oregon. This is a dream for the local-lover. Fresh food, local breweries, and an abundance of nature trails, this is a lovely city for a low-key couple that's looking for a simple getaway!